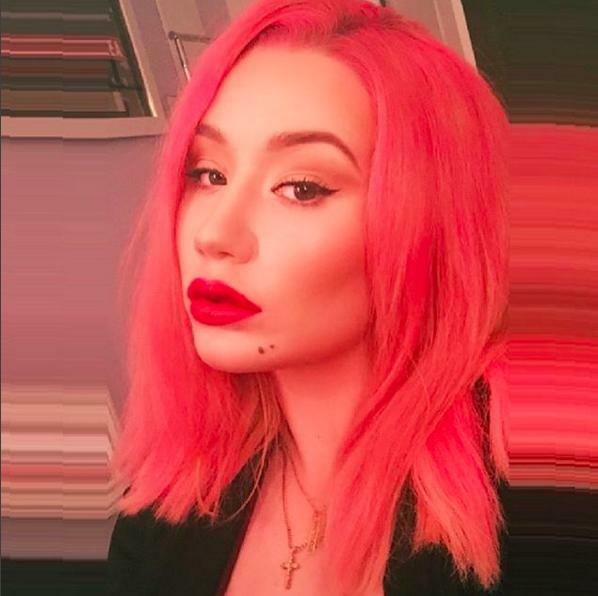 Australian singer Iggy Azalea got personal about her plastic surgery — and the world’s reaction to it — in a recent interview with Elle Canada. Azalea brings up a good point: Most of the negative conversation surrounding plastic surgery says that women should accent their bodies the way they are, imperfections and all. But does altering your body, and loving that new body, make you a weaker or less confident person? Azalea doesn’t think so. “Everyone tells you that you should love your body the way it is, but then it is bad to say that you want to change something about yourself, not because you want to look like someone else, just because you want to? What’s wrong with that?” she asked.